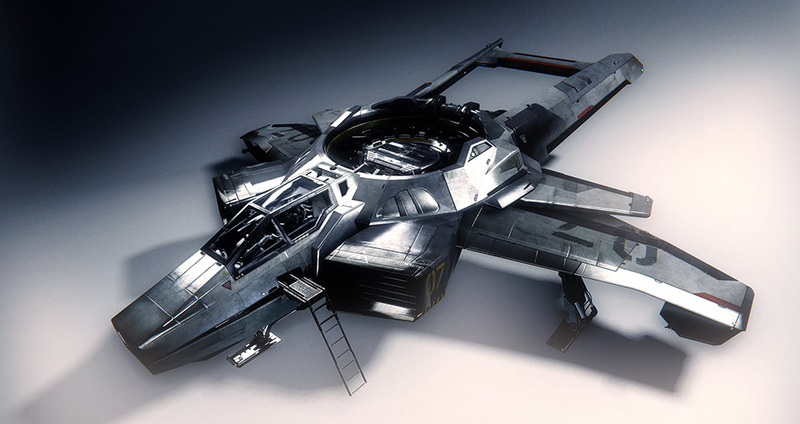 The Hornet is the civilian version of the F7A Hornet flown off of the elite Bengal carrier vanguard of the UEE Navy. While not outfitted for long range runs, the Hornet can take her share of hits… and dish out a consistent, powerful response. 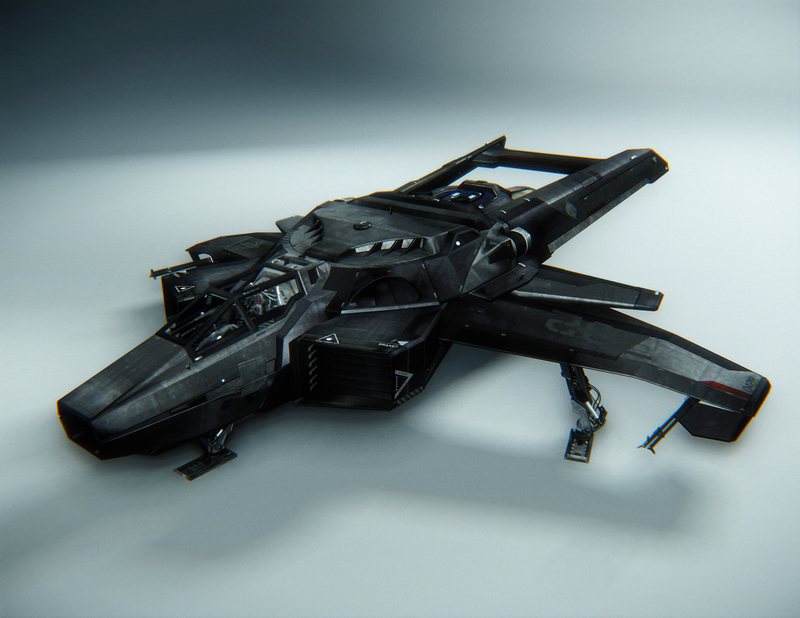 The Hornet may be uglier than anything from Origin’s lineup, but pilots love them for their rugged reliability. 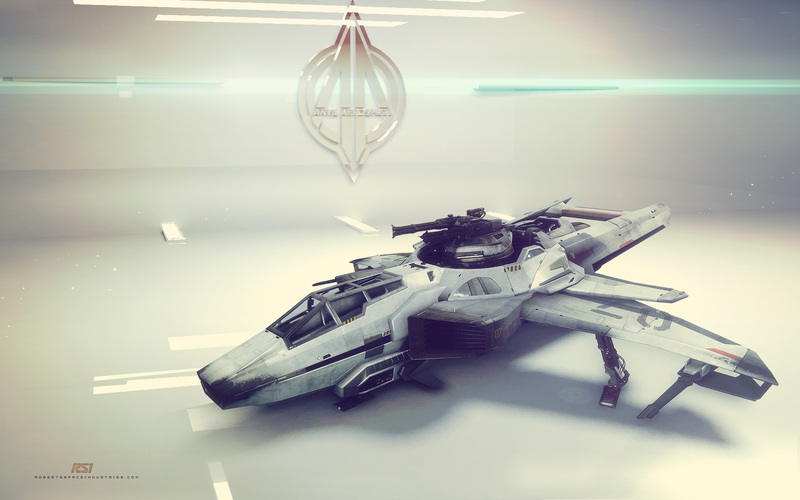 The UEE Navy’s Premier carrier-based fighter craft, the F7A is the front-line attack ship for military combat missions. 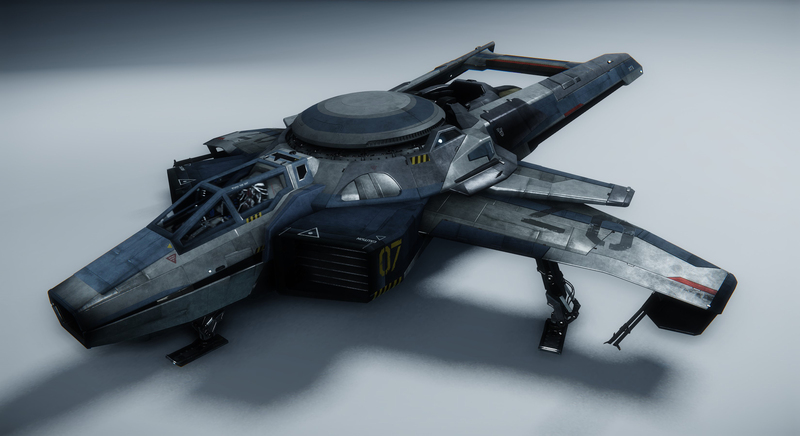 While not outfitted for long range runs, the Hornet can take her share of hits… and dish out a consistent, powerful response. 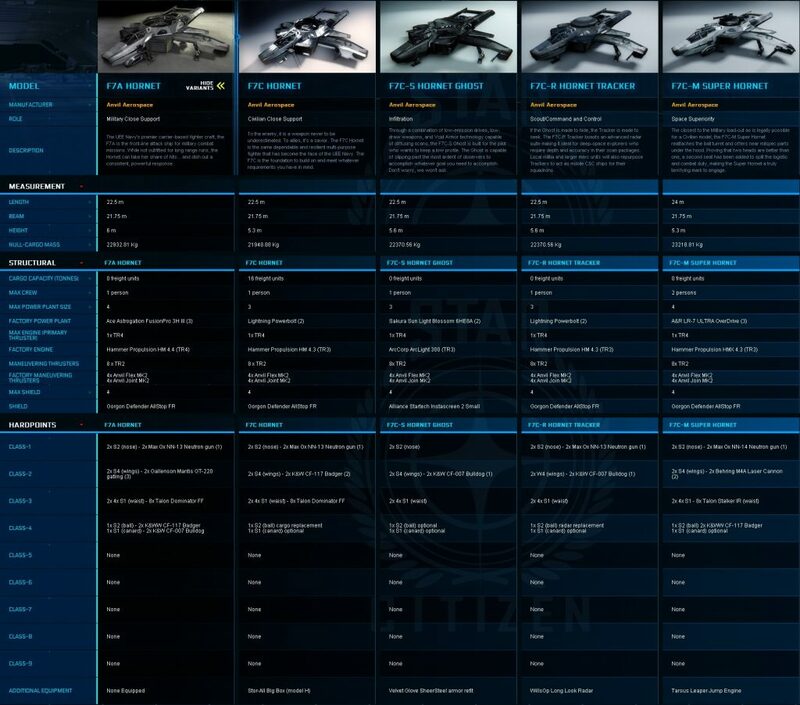 The F7A Hornet is not currently for sale to civilians. 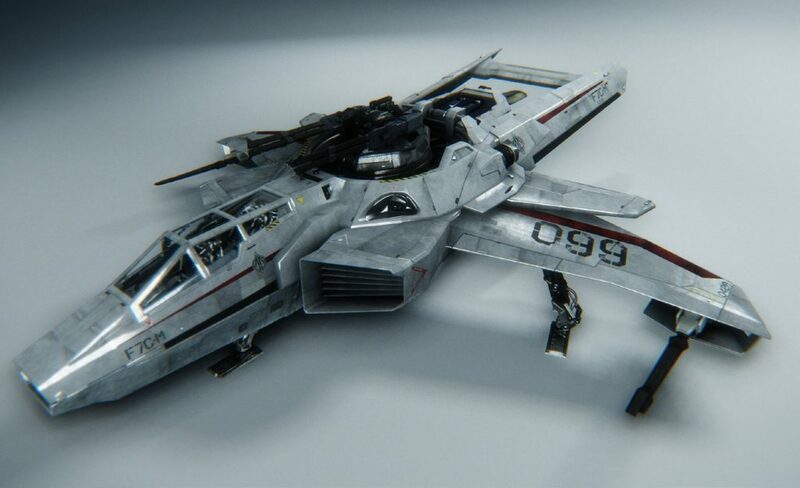 The F7C-M Super Hornet was a limited production run and is no longer available for sale.